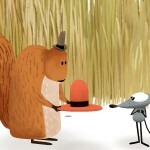 In today’s day and age, there’s pretty much an app for anything you can imagine. So it’s sometimes easy to overlook something that is actually really cool and revolutionary. One of those apps, Google Translate, has just been updated to version 4.0 with two big improvements. 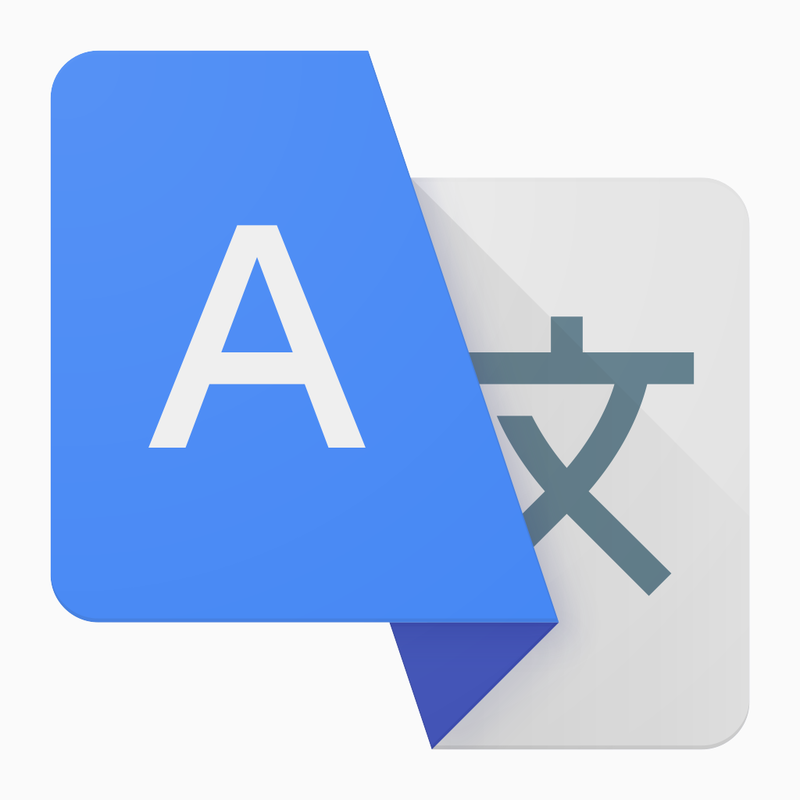 First up, Google has added 20 more languages to its instant translation functionality. It originally started out with English, French, German, Italian, Portuguese, Russian, and Spanish. But today, the update adds the ability to translate to and from English and Bulgarian, Catalan, Croatian, Czech, Danish, Dutch, Filipino, Finnish, Hungarian, Indonesian, Lithuanian, Norwegian, Polish, Romanian, Slovak, Swedish, Turkish, and Ukrainian. You can also do one-way translations from English to Hindi and Thai. The instant translation function in action. As the name suggests, the translation process is extremely simple. 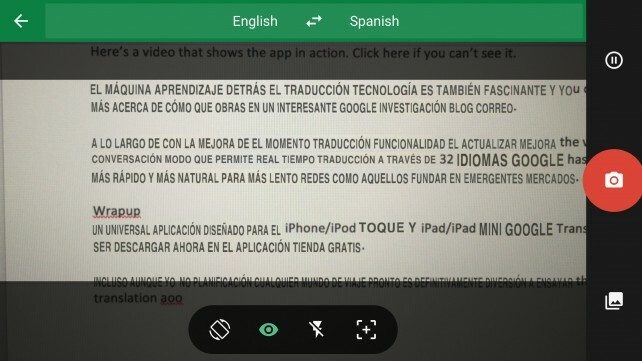 Just open the app, click on the camera, and then point your iOS device at the text you need to translate. The magic will happen right on screen and the text will be translated automatically into the other language. And if you download a small data pack for each language beforehand, you won’t even need a network connection. Here’s a video that shows the app in action. Click here if you can’t see it. The machine learning behind the translation technology is also fascinating, and you can read more about how that works in an interesting Google Research blog post. Along with improving the instant translation functionality, the update also improves the voice conversation mode that allows real-time translation across 32 languages. 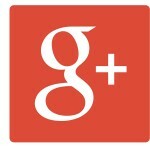 Google has made it faster and more natural for slower cellular networks, like those found in emerging markets. A universal app designed for the iPhone/iPod touch and iPad/iPad mini, Google Translate can be downloaded now on the App Store for free. Even though I’m not planning any world traveling soon, it’s definitely fun to try out the translation app. Where was technology like this in my high school Spanish class? For other app news today, see: Wage an epic wizardly battle in Warhammer: Arcane Magic, Design with ease and style using your Pencil in PicsArt, and Yahoo tries its hand at a messaging app with Livetext.